Attorney serving California since 2003. Knowledgeable — Ayanna L. Jenkins Toney has 15 years of experience with a long list of success stories. We are an awarded practice and are active in the community. We fully apply our knowledge and passion to the benefit of each client. Meticulous — Our knowledge and involvement provide a firm base from which to assess each case. We very carefully strategize to determine the best course of action for your legal needs, and we provide thorough representation — from case inception to conclusion. Tenacious — Ayanna L. Jenkins does not accept defeat as an option. We welcome the opportunity to go the distance to help you secure victory. We are devoted to providing the best-possible representation and to fighting tenaciously for your rights. Family law — In family law practice, we listen to your needs and help you reach solutions in matters such as adoption, divorce, child custody and support. Appellate practice — In appellate practice, we stay informed of and current with litigation trends. We pay attention to potential points of appeal in each case we try. If necessary, we defend a lower court’s decision in our favor or overturn an adverse ruling. General civil litigation — In our general civil litigation practice, we represent clients in matters of personal injury, insurance claims, products liability, civil rights and more, in both state and federal court. 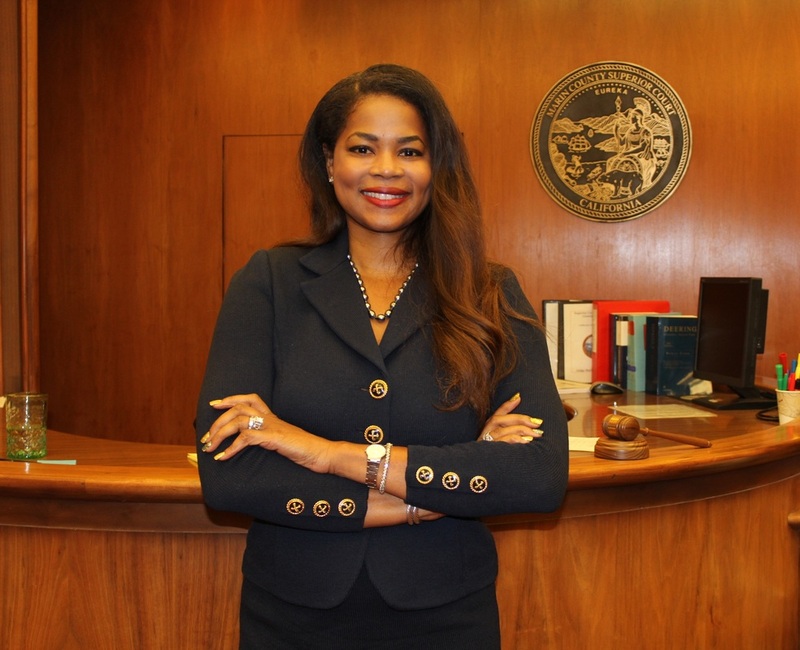 Contact this dedicated San Francisco Bay Area civil practice attorney today The Law Offices of Ayanna L. Jenkins Toney has offices conveniently located in San Francisco and San Rafael, California. We serve clients throughout the Bay Area. To schedule an appointment with a California civil practice attorney, call the Law Offices of Ayanna L. Jenkins Toney today at 415.439.8388, or contact us online.